Vault Cracker is rated 4.0 out of 5 by 25. Rated 5 out of 5 by JulzCat from A Fun Game With Lots Of Variety For a game that's several years old, this one is still really enjoyable and unique. You really can get into this character's story because it's all very interactive. You can dye her hair, put on makeup and change her clothes (she has to keep her identity incognito). You piece together "MacGyver" type of implements to help her in her quest, and then you can see the finished results. Plus, you can physically see her climbing over walls and jumping off of roofs. I also enjoyed the "process of elimination" spy photos and the safe cracking mini-games. I played in expert mode with absolutely no problems. Even in expert mode, hints and skips are readily available. Rated 5 out of 5 by Drealove from Awesome!!! This game was so fun and I love the avatar and being able to pick her outfits. I would love more games like this please!!! Rated 5 out of 5 by Hookedonbigfish from Cracker of a game This game although not as difficult as some games, meandered through at a leisurely pace without much pressure on the old grey cells. Melissa, an ex cat burgular had taken a false itentity in an effort to start a new life without crime, but she has just learned that her son has been kidnapped so to find and rescue him she has to revert back to her dubious previous career. The voice over dialogue is somewhat of a pleasure as it eliminates the need to read all the script. 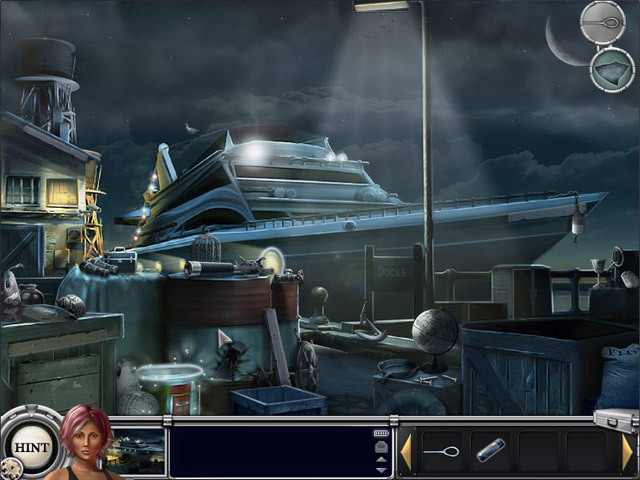 The graphics are good clear and colourful with minimal darker areas which enables the hidden objects to be located without too much stress. 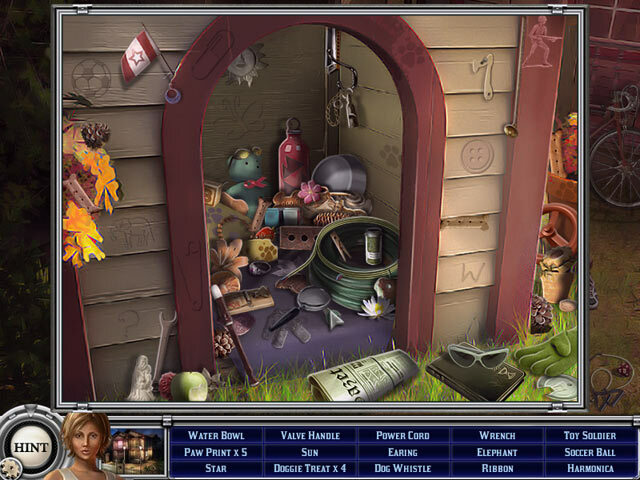 The hidden objects are of two types - the standard searching for items in amongst the usual piles of paraphernalia and the conglomerate pieces which are required to make one single item which in turn forms part of that scene. 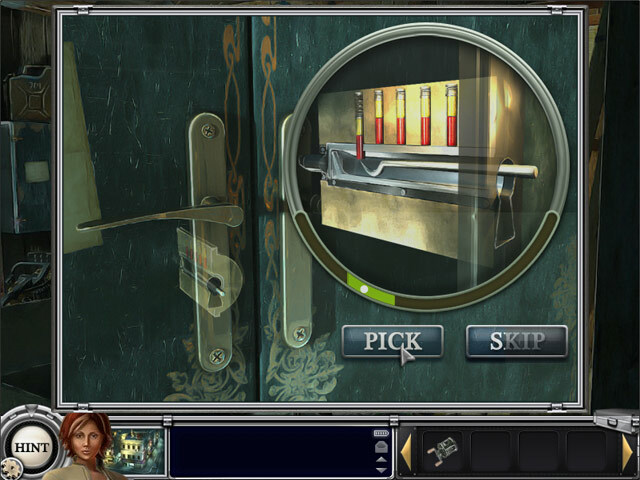 The puzzles are all various different ways to unlock a vault and are all rather ingenious and intriguing. There are also some puzzles which require the elimination of people in a room to locate one individual by following the instructions given. All in all a good game - I thoroughly enjoyed it and thought it was well worth the money. Rated 5 out of 5 by hislamb2 from AWESOME Love this game... are there others that have the drop-down clues to find???? Rated 5 out of 5 by Reds93 from Fun time in the Vault Just love playing this game always like mini puzzles in the hidden object ones breaks up the game a bit and makes it more fun. This one has great mini games and the detail in the game is fun to go through. Playing it a second time you can have even more fun. Rated 5 out of 5 by aleta59 from Good storyline, mostly HOG (completed game review) Interesting storyline, having to break into a safe to save one's child from a kidnapper. Just when she thought she was out of the game, she had to get back into it. Good characters, mostly VOS Lots and lots of HOS, standard and interactive, very clear Seek and find for more HOS scene where you have to put together items needed Puzzles, good, medium skip. Some nice variants like the pick the lock puzzle, and find someone in a crowd by elimination Music kind of boring, same track over and over A fun game, if a little monotonous. Good length: 5 hours casual. Rated 5 out of 5 by godssinglegal32 from Fun and Simple The game overall was a fairly easy game to understand and follow. This is one the easier games I have done and was able to finish the game in about three hours. Rated 5 out of 5 by teacherme from Second time around and just as good I'm playing this game for the second time and just wanted to put in my 2 cents. I love this game! It's quirky, interesting, and different. The "music" gets monotonous, so turn it off. It doesn't take too much deep thinking, but it's not a game where you'll get lost and give up. It's a combination of HO/FHO scenes which I enjoyed. 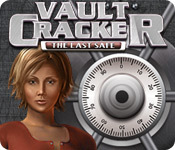 Help Melissa find her son, figure out who is behind his kidnapping, and stay off the police radar in Vault Cracker!